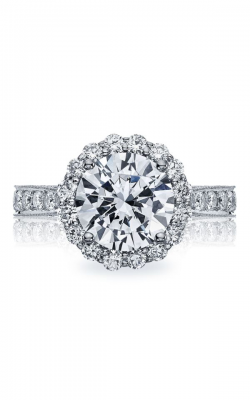 Your love story is unique, and your engagement ring should reflect what makes it special. 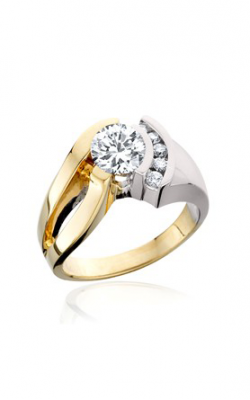 Many ancient cultures believed that the third finger of the left hand contains a ‘love vein’ that ran directly to a person’s heart, so it is vital that you put a ring on that finger to show her how special she is to you. 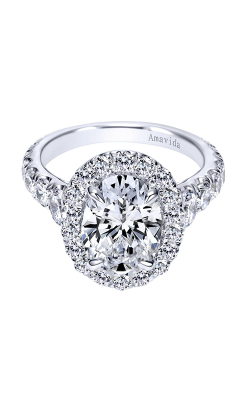 While you will want to keep your budget in mind, there are many different choices of settings, and each diamond is its own masterpiece. 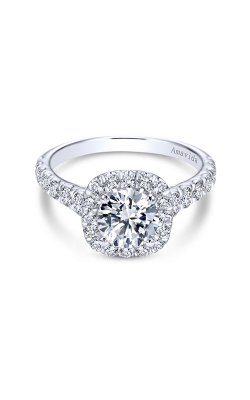 The most popular cut is the round brilliant because it instantly adds a wow factor to the ring, but other beautiful possibilities exist. 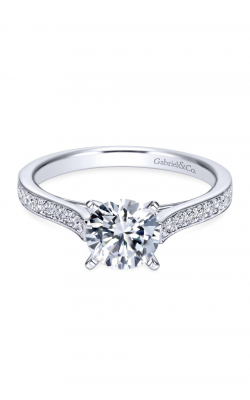 After learning the jewelry making trade at the knee of their father, Jack and Dominick Gabriel started Gabriel & Co. Today, their designers combine sublime imagination, enviable craftsmanship and heartfelt emotion to create beautiful diamond rings. 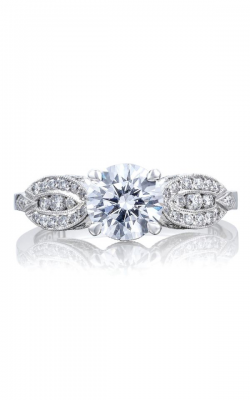 If your lady enjoys nature, then make sure to consider their Entwined collection with their sensual interwoven vine motifs inspired by honeysuckle and wisteria. 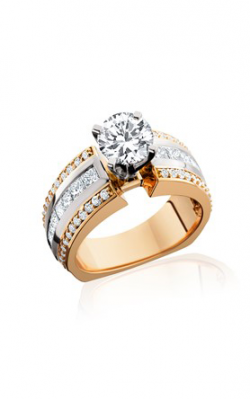 Alternatively, think about rings from their timeless Victorian collection inspired by earlier rings worn by Queen Victoria. 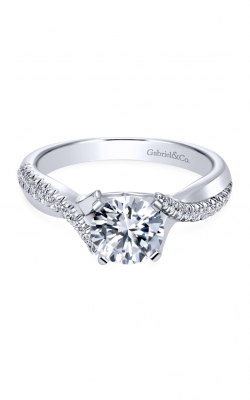 Others will prefer those in the Contemporary collection with their clean lines and sweeping curves. 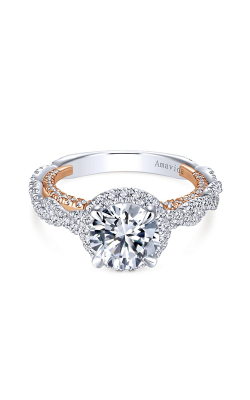 There are lots of other ring choices available including their finely braided Hampton collection, their rose-gold Blush collection and their floral-inspired Rosette collection. 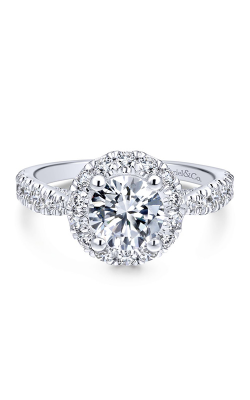 While you can find beautiful hand-engraved diamond rings from Michael M or Tacori with their beautiful interlocking half-moon designs, do not overlook diamond ring choices from Verragio with their patented Fit-Right sizing system for easy resizing without damaging the ring itself. 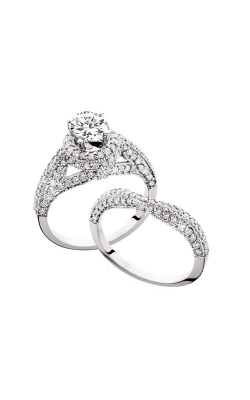 Over 95 percent of their rings use the Lumino setting, allowing the diamond to catch light from all angles. 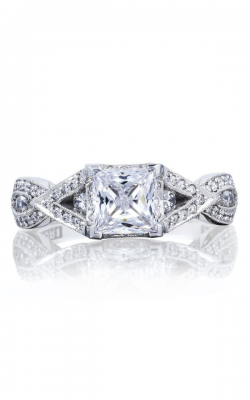 Consider choosing a ring from their Venetian collection featuring intricate lace, halo, tierra and shank designs or their Parisian, Couture, Renaissance collections. 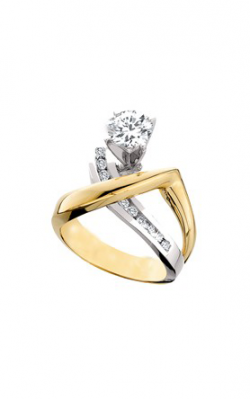 Regardless of which collection you choose, they offer you the opportunity to customize your wedding ring in many different ways. 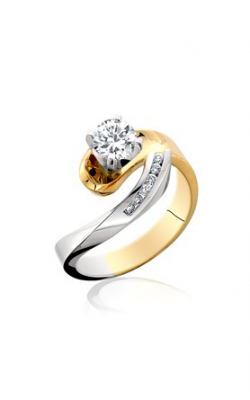 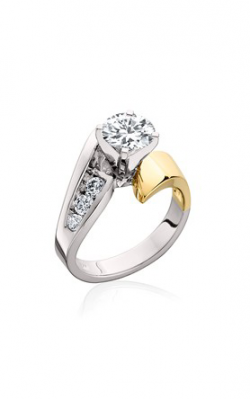 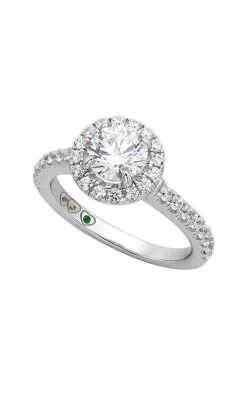 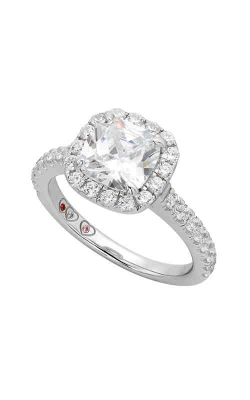 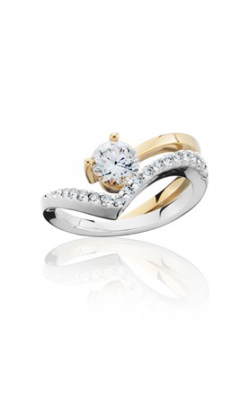 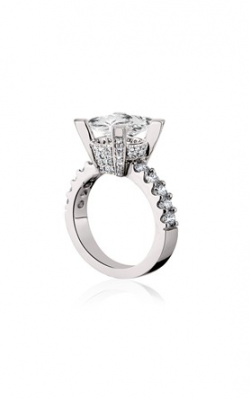 Why Shop for Diamond Engagement Rings at Thom Duma Fine Jewelers? 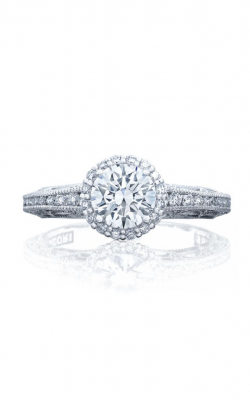 While it was first called Klivan's Jewelers when it was founded over 115 years ago, Thom Duma Fine Jewelry still offers customers great service and an unforgettable jewelry shopping experience. 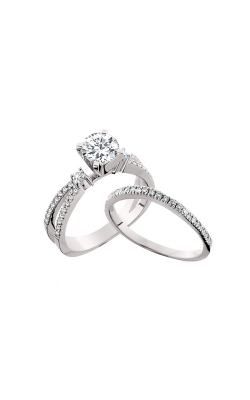 In addition to gorgeous engagement rings, you can also find wedding bands, fashion jewelry, and luxury timepieces here at our showroom in Warren, Ohio. 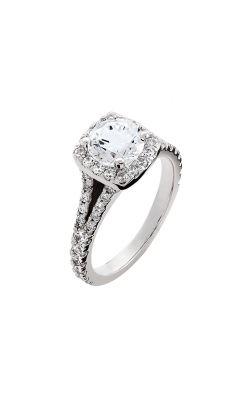 No matter what you’re looking for, we have diamond engagement rings in all price ranges and to fit all budgets. 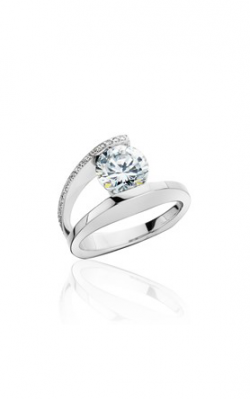 One thing’s for certain, though: you will be thrilled with the design options and the level of service you’ll receive with us. 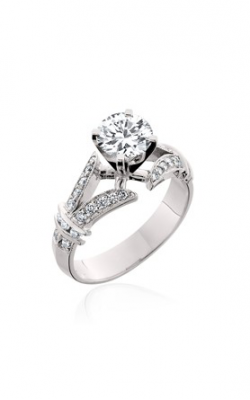 Come experience the difference today!